Liverpool FC has released the following away ticket details for the Premier League fixture against Wolverhampton Wanderers on Friday December 21. 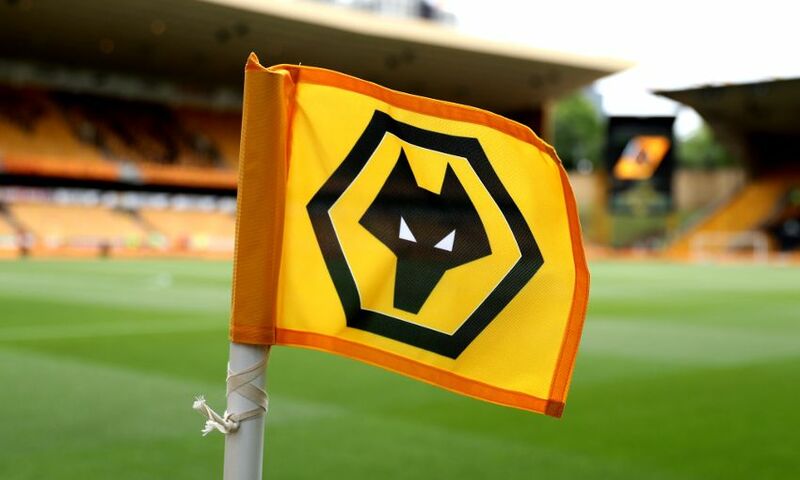 The game at Molineux will kick off at 8pm GMT. We have received a total allocation of 3,000 stand tickets for this all-ticket fixture. Sir Kenny Dalglish box holders, premium level and centenary club members should contact the hospitality department on 0151 264 2222, option two. Within the allocation, we have received 12 pairs of wheelchair and personal assistant tickets. Ambulant and personal assistant tickets are also available - please click here. Tickets will be available to season ticket holders, official members and fan card holders based on attendance at Premier League away fixtures during 2017-18 on the following days. Attendance at 12 games: from 8.15am on Friday December 7 until 10.45am on Monday December 10. Should there be any tickets remaining following the initial sales, the club will make a further announcement. Supporters are advised to check here for sale updates.